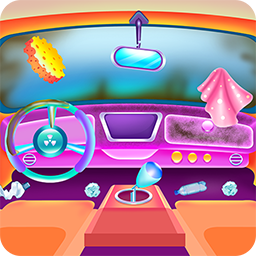 Learn how to comb and arrange your hair with this DIY hairstyling game. Look at this kitty game and play with a cute little cat that needs attention. 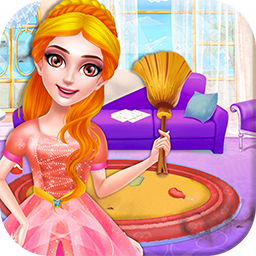 Experience this cleaning game and find out how to clean a monster castle. 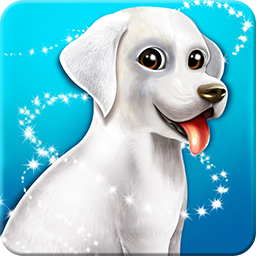 Take a peek at this pet game and have a great time with a family of Labradors. 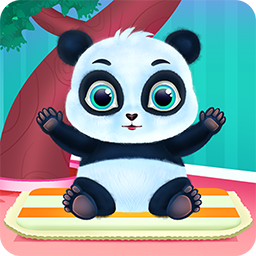 Have a nice experience while you are taking care of a panda in this animal game. 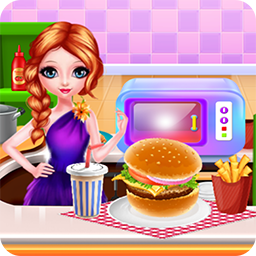 Have a look at this yummy cooking game and see how a fast food restaurant works. 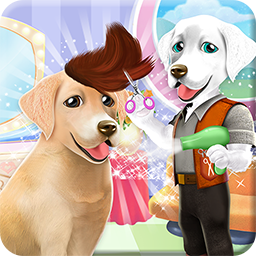 Spend a day at our hair salon for Labradors in this dog game. 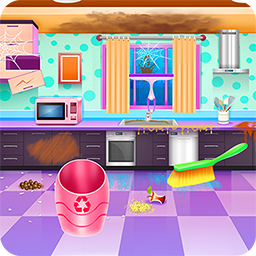 This cleaning game will present you the activity from a restaurant kitchen. 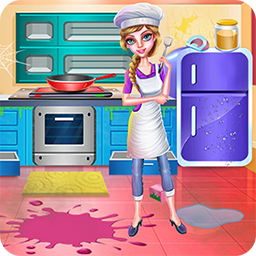 Try this cool cooking game where you will bake and design your own burger. 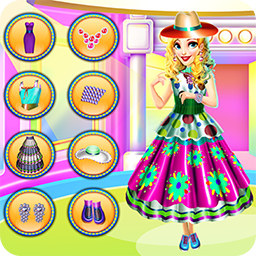 Look at this cool girl game where a nerdy girl becomes a fashion diva. 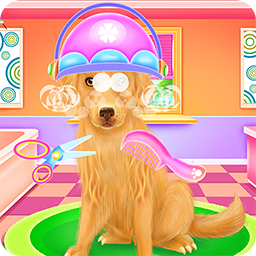 Help three dogs to get a well-deserved pampering in this animal salon game. 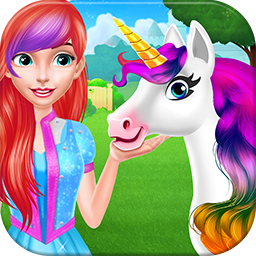 Have a nice time in this manicure game where you will spoil hand and nails. Prepare all four of the delicious rainbow desserts we have got in this girl game.